Renovated bungalow new in the rental. 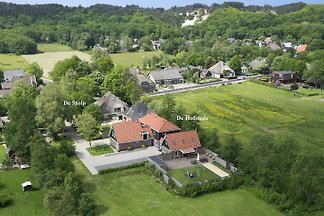 6 seater rental 3km away from the center of Schoorl and 6km from the beach. Beautiful unobstructed view to Schoorl dunes. Directly to the north dutch channel. 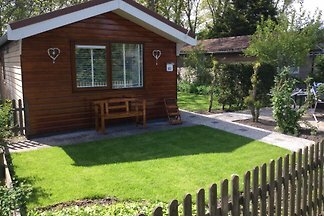 Cosy bungalow in near the beach, woods and dunes. Children's Playground. Pets welcome. Idyllic and unique! 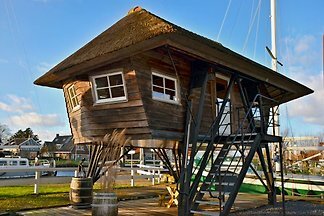 Holiday home 't Scheepshuisje with fantastic views of the water. 2 bicycles, bed linen, towels, Wifi are included. 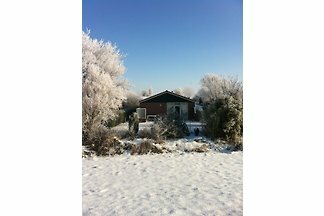 A cozy group accommodation suitable for groups of 16 to 24 people. Ideal for your vacation and stay with friends,family or colleagues. 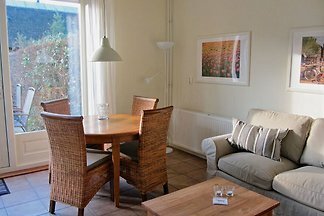 A cozy group which also fully furnished for use of physically and mentally handicapped, disabled and elderly. Suitable for groups of 14 to 22 people. 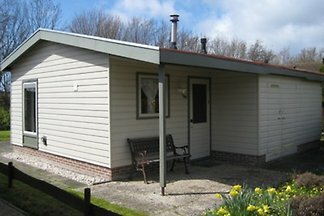 from 5 4 holiday homes & accommodations in Schoorldam were rated with an average of 4.5 out of 5 stars ! 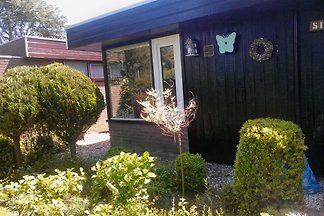 Rent successfully your holiday flat or holiday home in Schoorldam in only 20 minutes !